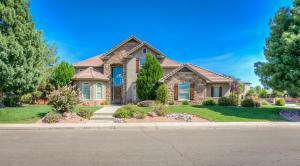 St. George, Utah – in addition to the Huntsman World Senior Games coming to a screeching halt, there are currently 8 southern Utah real estate listings on the St. George Open House Directory for today, Saturday morning, October 17, 2015. With the Huntsman World Senior Games wrapping it up for the year, senior athletes from around the globe will be packing up their golf clubs, putting away their Pickleball racquet and heading back home; leaving those hoping to relocate to sunny St. George a little more elbow room to go out and view a few of the areas currently scheduled Open Houses. 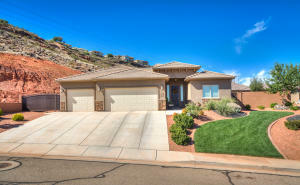 That said, today’s 8 Open Houses can be found in the following subdivisions: The Legacy, Taviawk in Kayenta, Padre Canyon, Northbridge, Springs Estates, Del Coronado, Green Valley, and Primrose Point. 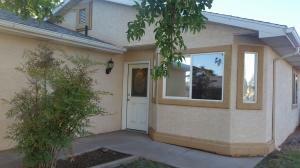 Comments: This beautiful well kept home is a must see! Will sell fast. Best price in Primrose Pointe. Excellent location! 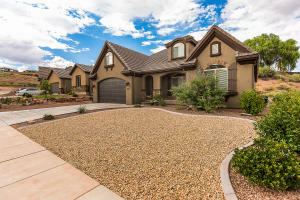 Comments: Come see the inside of this Beautiful custom home! Directions: From River Rd turn East on 1450 S, then turn north into Springs Estates subdivision. 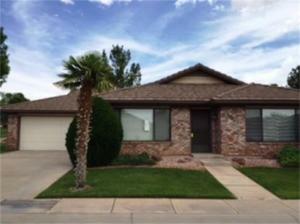 Comments: Come tour this custom home in Springs Estates! Comments: Great family home or built to entertain. Comments: Dramatic south west decor with spectacular view. 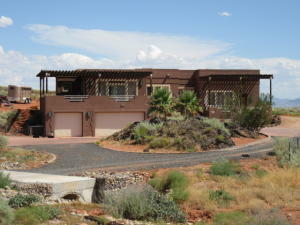 Comments: Fantastic nearly new Kayenta home features 3 car garage, all access one level living (only two steps into house from garage) and energy ($$$$) saving green features on .50 acre lot. 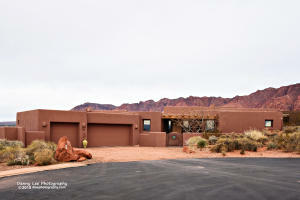 Come live the Kayenta lifestyle. 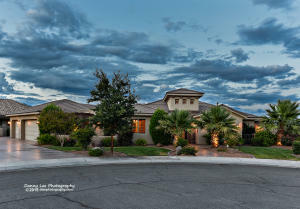 Directions: From South Bluff St. right onto Blackridge Dr, right onto Dixie Dr, left onto 600 W, right onto Tonaquint Dr., 1st left onto Legacy Dr., home is on the right. Should any of today’s open houses spark an interest to the point of wanting more information, simply copy and paste the MLS number into my MLS search – and you will see a complete data sheet for the specific property provided by the WCBR FlexMLS system. *Information is deemed to be reliable, but is not guaranteed. © 2015 435MLS and FBS. Prepared by ALEXANDER YEAGER, 435MLS on Saturday, Oct. 17, 2015 4:20 AM.